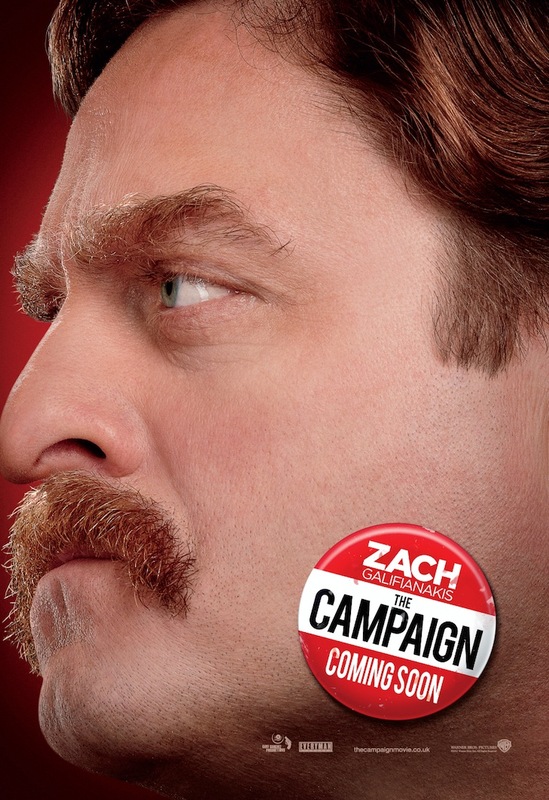 Warner Bros. has just released four exclusive character banners for “The Campaign” starring Will Ferrell and Zach Galifianakis. 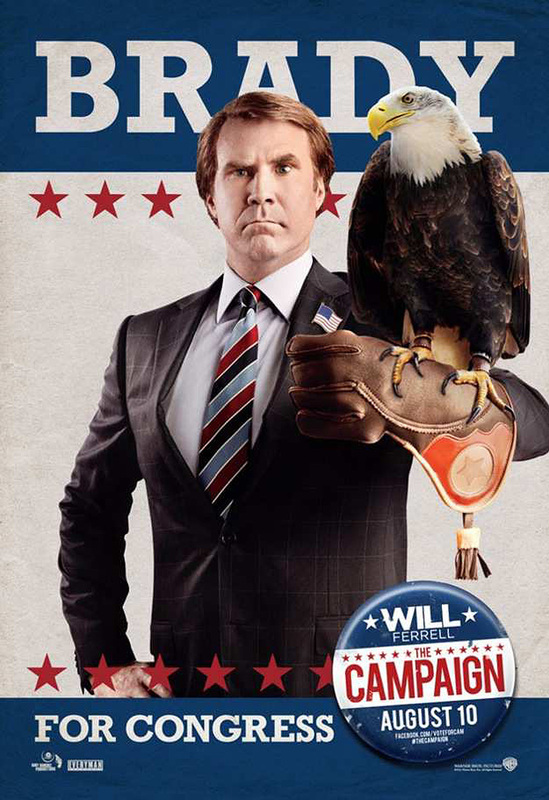 And here's a fun fact: two of the banners are geared for the international market including the Philippines while the other two, which have an iconic American election theme, are meant for the domestic US crowd. 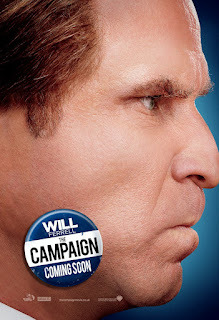 When long-term congressman Cam Brady (Will Ferrell) commits a major public gaffe, a pair of ultra-wealthy CEOs plot to put up a rival candidate and gain influence over their district. 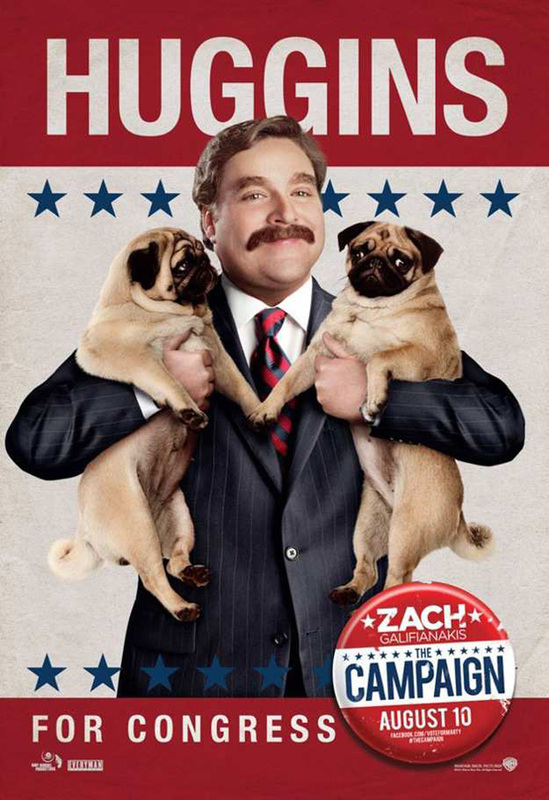 Their man is naïve Marty Huggins (Zach Galifianakis), director of the local Tourism Center. At first, Marty appears to be the unlikeliest possible choice but with the help of his new benefactors, a cutthroat campaign manager and his family’s political connections, he soon becomes a contender who gives Cam a run for his seat. As election day draws closer, the two are locked in a dead heat and this is where all hell breaks lose. Catch the exclusive posters after the break.